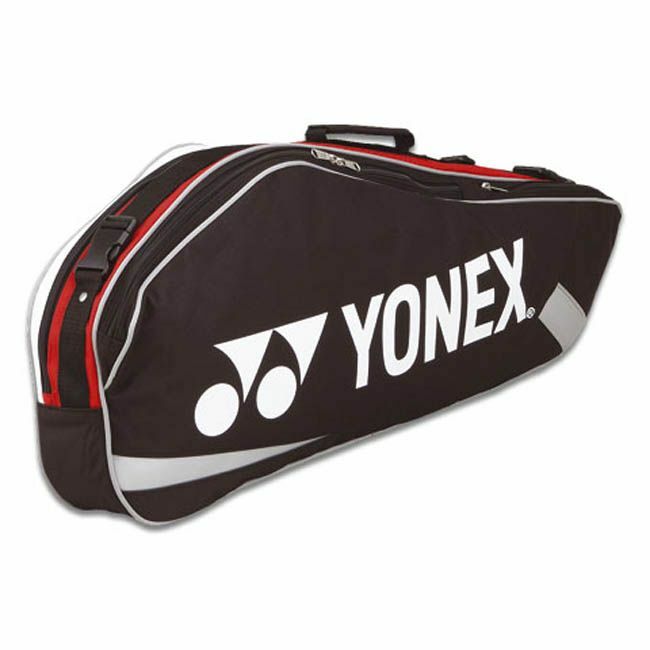 The Yonex 3 Thermal is ideal for players who want good carrying capacity and ultimate convenience but without the bulk of a large Tour-style bag. 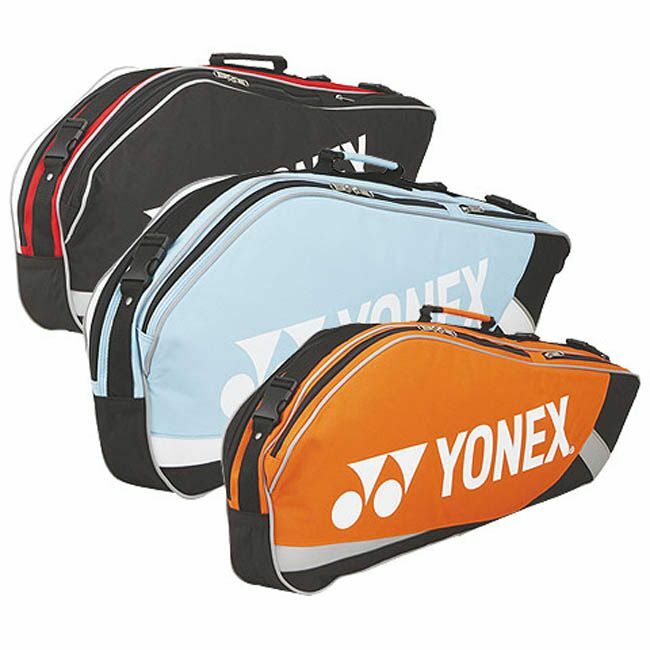 These bags are double stitched for extra durability, have a single padded shoulder carry strap with handle option and feature an extra pocket for your keys, phone etc. This bag is currently available in orange. for submitting product review about Yonex 3 Racket Thermal - B7820.